Gone are the days of swiping credit cards for purchasing things. 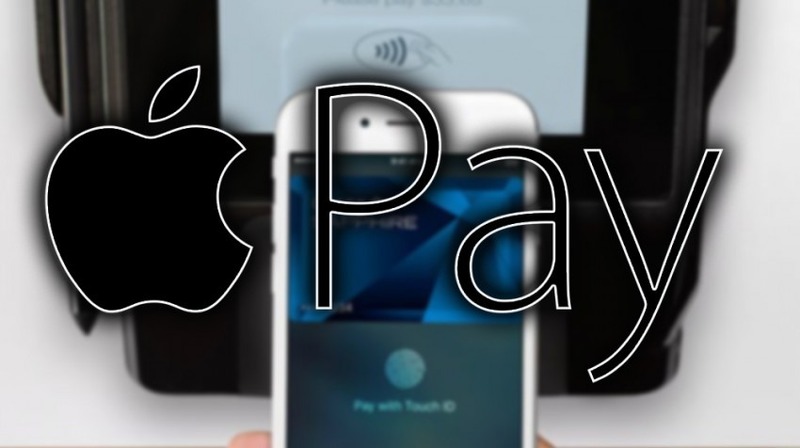 With the advent of Apple Inc.’s mobile payment service, you can make contactless payments using your mobile phone. Now, your card can sit back in your wallet, thanks to this digital wallet service. 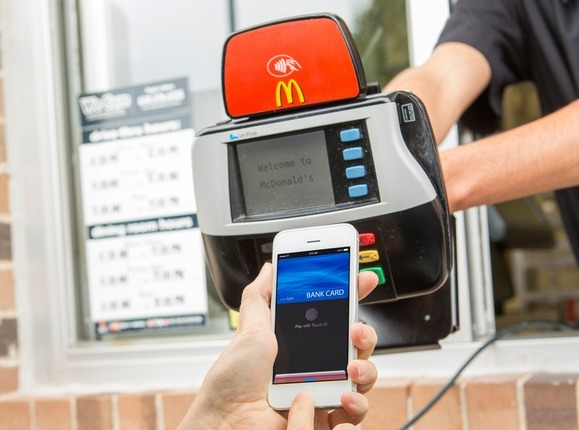 Apple Pay uses the near field communication (NFC) chips for its functioning. These chips, when embedded in your iPhone 6, iPhone 6 Plus and Apple Watch, can communicate wirelessly with the point of sale systems and help you make contactless payments. With this mobile service, you no longer need to enter your PIN to verify your identity. The inbuilt Touch ID sensor in the iPhone 6 and iPhone 6 Plus home button does away with this process. When your device comes near to a card reader, the app automatically launches itself. Pressing your finger will verify the payment and your mobile phone will vibrate and beep to inform you when the transaction is successfully completed. A similar procedure is used for an Apple watch. Double click the side buttons to trigger your stored cards. The payment will be made by holding your Watch near the contactless reader and a vibration and beep like that on the iPhone will signify completion of the transaction. 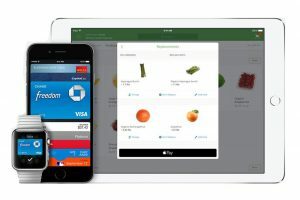 Apple Pay is subject to technical limitations. This service is not compatible with all the Apple devices. It works only on devices with iOS version 8.1 and later. iPhone 6 and iPhone 6 Plus come equipped with near field communication antennae and thus can be used for in-store purchases. For in-app purchases, iPhone 6, iPhone 6 Plus, iPad Air 2, iPad Mini 3, iPad Pro, iPad Mini 4, iPhone 6S and iPhone 6S Plus can all be used. Apple Watch can be used to make both, in-store and in-app purchases. Which countries support Apple Pay? 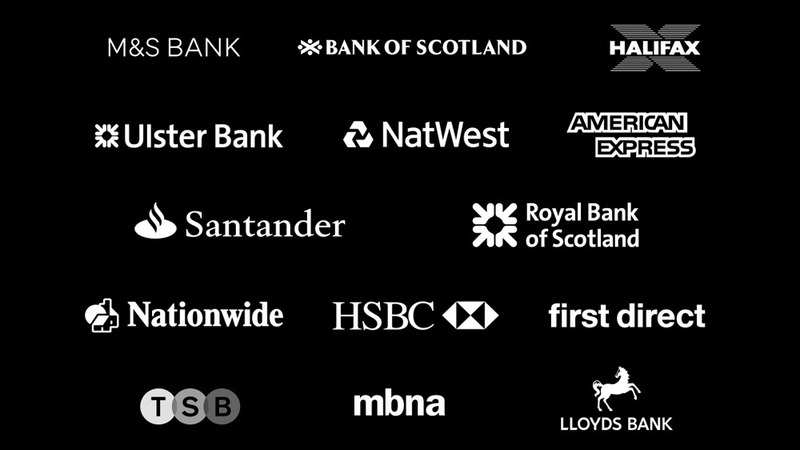 Currently, Apple Pay is available in countries such as United Kingdom and United States in some apps and retail stores. Also, American Express users in Australia and Canada can use this service. It is expected to expand to other European countries soon due to the availability of NFC enables shops. Only a few banks support this technology as of now. Some of them are: America First Credit Union, American Express, Associated Bank, Bank of America, Barclaycard, BB&T (Branch Banking & Trust), Black Hills Federal Credit Union, Capital One, Chase, Citi, Commerce bank, Dupaco Community Credit Union, First Tennessee Bank, Fremont Bank, Idaho Central Credit Union, J.P. Morgan, L & N Federal Credit Union M&T Bank, National Institutes of Health FCU, Navy Federal Credit Union, Regions Bank, SunTrust, U.S. Bank, Wells Fargo, and WesBanco Bank. This service is supported by more than 250,000 shops in the United Kingdom. McDonalds, Subway, KFC, Starbucks, Domino’s, Zara include some of the well known outlets equipped with this technology. Apple Pay provides you with a simple, secure and efficient technology which can help you in making payments easily.